Tommy Thayer "White Lightning" Les Paul Sells Out! 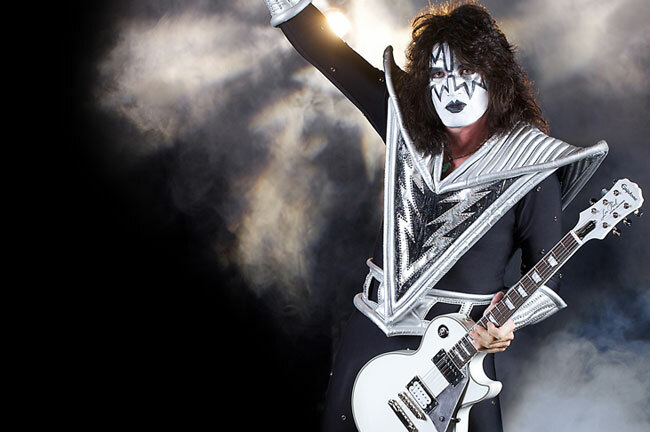 Tommy Thayer has used his Epiphone “White Lightning” Les Paul extensively on tour with KISS since its debut in 2015. 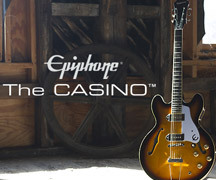 "My Epiphone “White Lightning” signature model is the pinnacle of looks, style and flash," said Thayer told Epiphone.com. "I'm proud to put my name on a serious guitar that can be enjoyed at home or rock the biggest stages in the world." 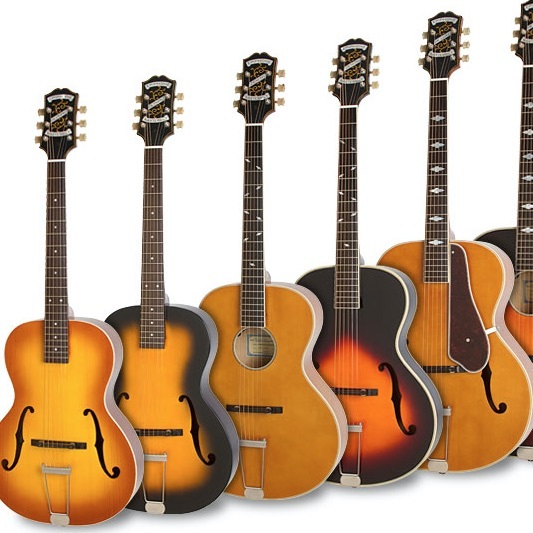 Thayer and Epiphone began their collaboration in 2013 with the Ltd. Ed. Tommy Thayer "Spaceman" Les Paul Standard Outfit, which also sold out within the first year of its release. The "White Lightning" Les Paul Outfit was limited to just 1,500 guitars and features a beautiful custom finish and Seymour Duncan® JB™ Humbuckers especially chosen by Tommy along with a custom hard case. Read our exclusive interview and look for more news from Tommy Thayer and Epiphone in 2017!